Evidence shows that prevention and early intervention don’t simply tackle the human cost of ill health, they also represent good value for money, reduce demand on public services and support economic growth. 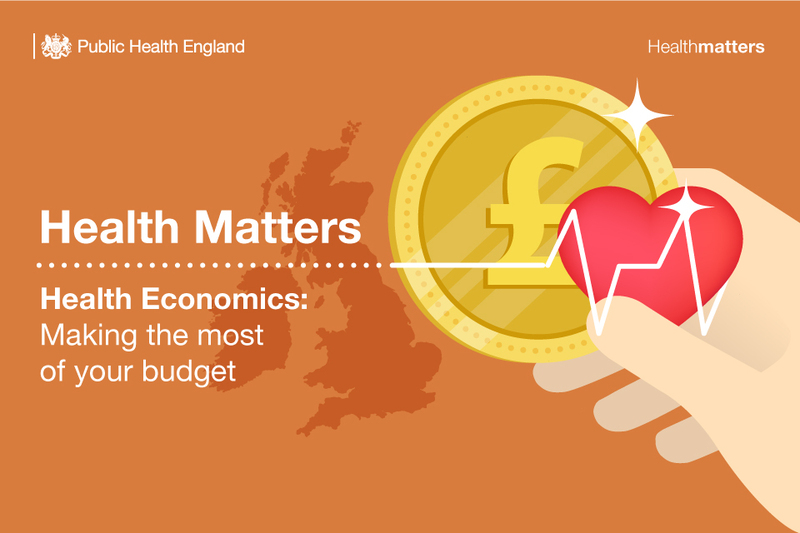 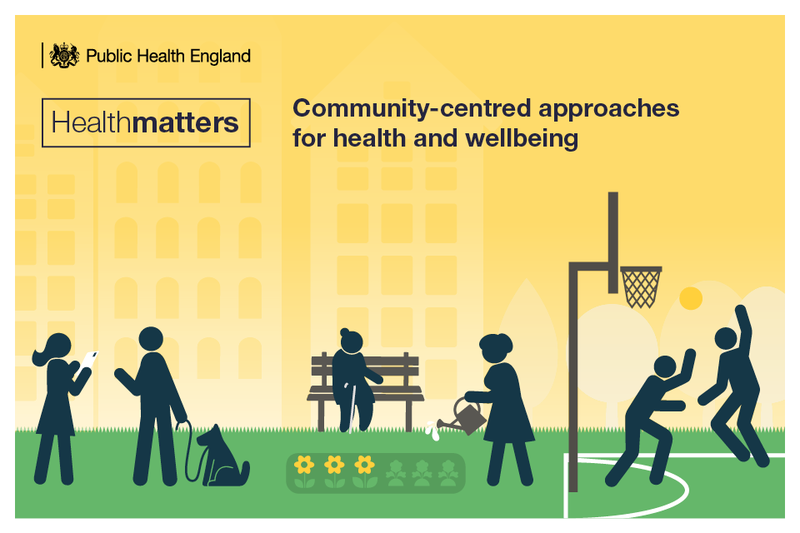 Welcome to the latest edition of PHE’s Health Matters, a resource for local authorities, commissioners and healthcare professionals, which for this edition focuses on Health Economics and making the most of your budget. 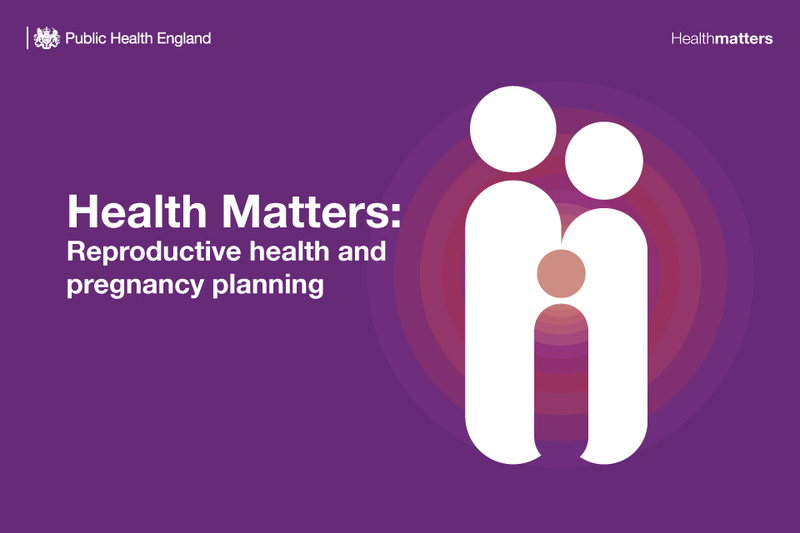 Welcome to the latest edition of Health Matters, a professional resource, which for this edition focuses on reproductive health and pregnancy planning. 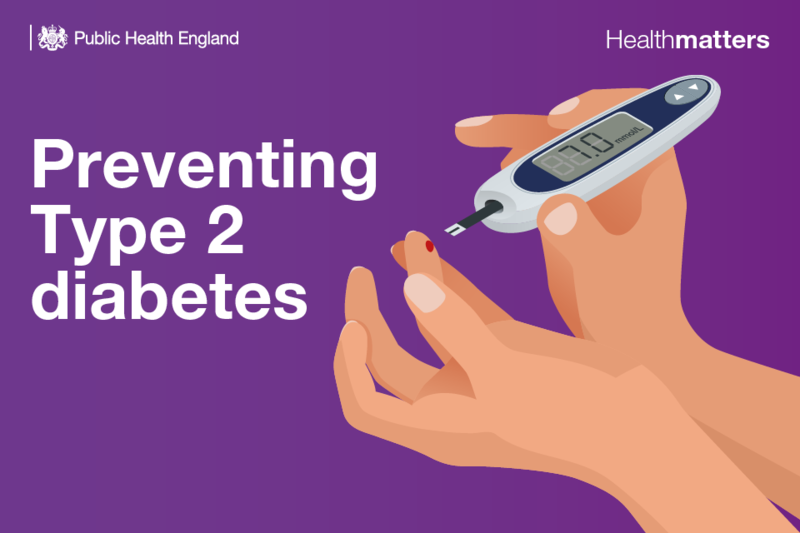 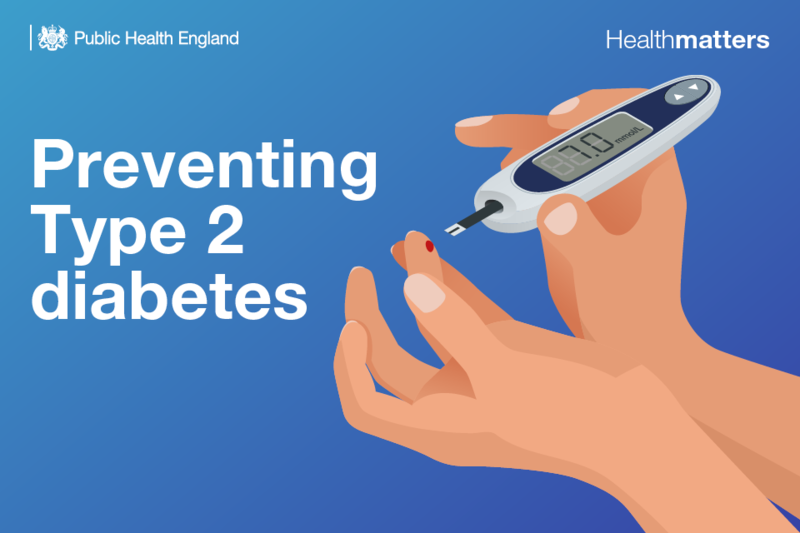 We hope our latest edition of Health Matters – on the subject of “Preventing Type 2 diabetes” – will help you and other professionals by compiling key facts, figures and evidence of effective interventions.